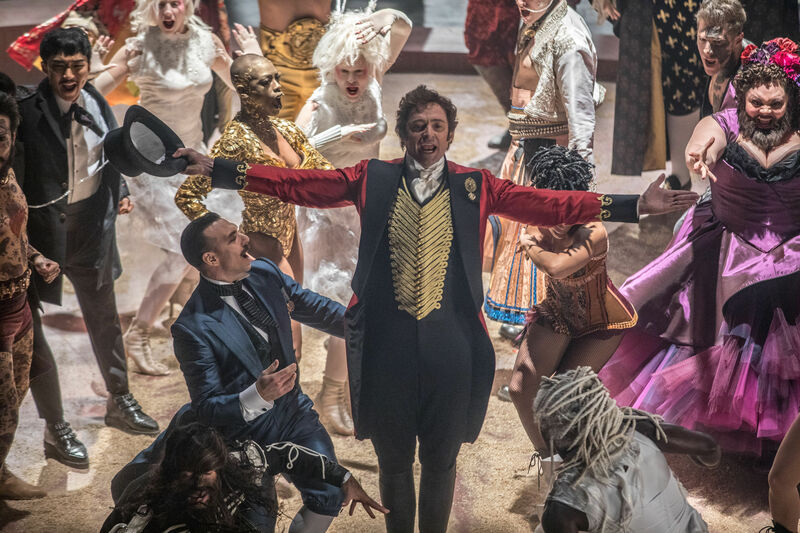 Topping the list of 2018’s albums was the soundtrack to musical The Greatest Showman, with singers George Ezra and Ed Sheeran following behind. The year’s top single was One Kiss, a collaboration between Scots DJ Calvin Harris and Dua Lipa. The sixth studio album from Arctic Monkeys, Tranquillity Base Hotel And Casino, was the most bought vinyl record for 2018.